Archaeological sites across the world have stood the test of time and are being rehabilitated to preserve their beauty. These sites represent our ancient culture and heritage and are on the majority of bucket-lists when it comes to traveling. 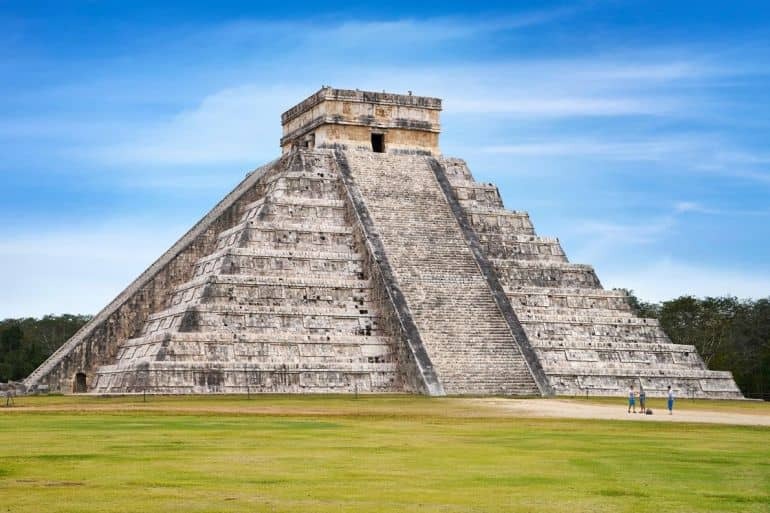 A list of 200 existing monuments was shortened down, as voted for by the Swiss corporation New7Wonders Foundation, to present the list of the new Seven Wonders of the World. It began in 2001, with 26 finalists announced in 2006. The top seven were revealed on July 7th, 2007 in Lisbon, Portugal. As the name suggests, this structure is located in Northern China and is one of the magnificent wonders of the world. It is the longest human-made structure measuring over 21,000 km in length. Its architecture is based on an ancient defensive technique which aimed to keep invaders from crossing its borders as well as to protect the silk route trade.